Mangoes farming in Kenya: BY JANE AMBOKO: The mango season normally begins from about November and peaks in December/January and ends in March. During these four to five months, there is usually an oversupply of the fruits in the market as it is happening now. But this has heralded challenges for farmers, who are struggling with post-harvest losses, estimated at between 40-50 per cent and poor prices. With 50 trees one can harvest about 10,000 pieces of mangoes per season. The mango is a highly perishable fruit with a shelf-life of two to 10 days depending on the stage of ripeness (maturity). Majority of the smallholder farmers have no proper storage facilities and technologies to preserve quality and or extend the shelf-life and marketing period. 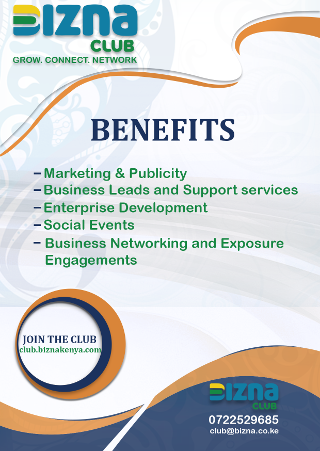 They are, therefore, at the mercies of traders (mainly brokers) who offer very low prices. During the peak season, the farm price is sometimes Sh2 per piece. 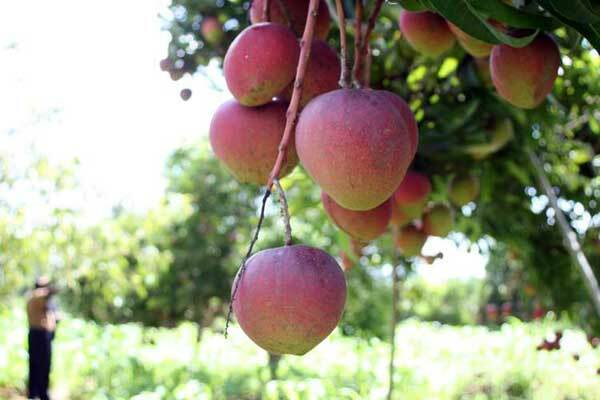 A few farmers may be lucky to sell their fruits to exporters from Sh7 to Sh10 per piece. A price survey at retail outlets in Nairobi showed that the ‘Apple mango’ costs between 10 to 30 times the farm gate cost. Among the various actors, the vulnerable farmer is the one who bears the greatest cost of the losses. When fixing the prices, all the other actors always factor in a sizeable profit. In most cases, the price is fixed on the understanding that a certain percentage of the mangoes will be wasted. Unfortunately, majority of the retailers do not make much effort to reduce the wastage. Can this situation be better? Let us do the math. A mango tree bears an average of 200 fruits per season. Therefore, a smallholder farmer with 50 trees can harvest approximately 10,000 pieces of mangoes per season. If the farmers sell the fruits to the brokers at the farm gate price of Sh3, the fruits will fetch a paltry Sh. 30,000 per season. However, if the farmers had access to better markets paying them Sh. 15 per piece, (which is much lower than the cost in supermarkets), they would earn up to Sh. 150,000 per season. Unfortunately, majority of the farmers have resigned themselves to the low prices given by brokers because of a ready market for the fruit that is rich in vitamins, mineral nutrients and is packed with a whole lot of sugars. There are many interventions that could help to change this scenario. Farmers should be encouraged to form groups to bulk their produce and bargain for better prices. Such groups require cold storage facilities. This need can be met though low-cost cold storage technologies such as the Coolbot, which is being piloted by University of Nairobi for mango farmers in Makueni County sponsored by USAID under the Kenya Feed the Future Innovation Engine. The Rockefeller Foundation is also setting funds to support the expansion of various technologies to reduce post-harvest losses in the mango value chain under the YieldWise project. Therefore, farmers should look out for these initiatives. Apart from preserving the mangoes for the fresh market, the fruits can be processed into shelf-stable products such as juices, concentrates, jams and purees. For farmers to do this, they need to be trained on best practices in processing and the certification process for their products to access the markets. Mango fruits can also be dried/dehydrated to produce delicious and nutritious mango chips that can be eaten as snacks.